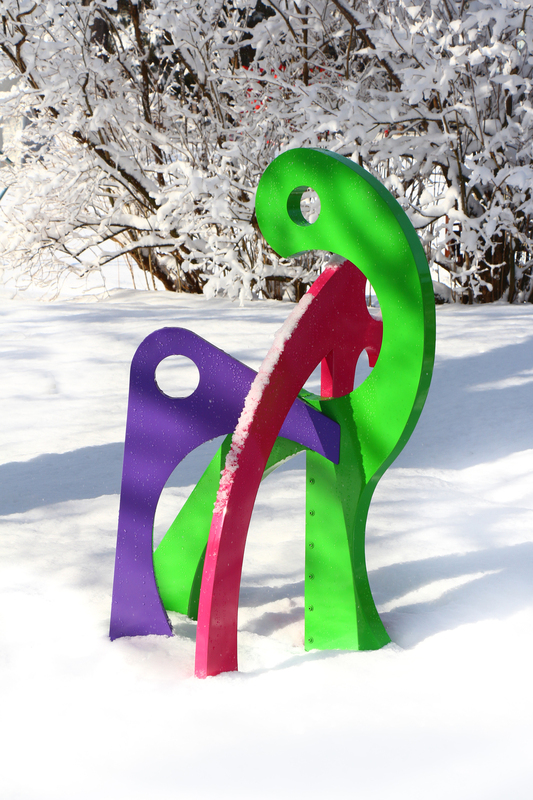 Studio 80 + Sculpture Grounds is a vibrant community environment dedicated to arts education and appreciation on the Connecticut shoreline. Our mission is to create a bond between art, nature & people by inspiring and promoting participation in the arts. 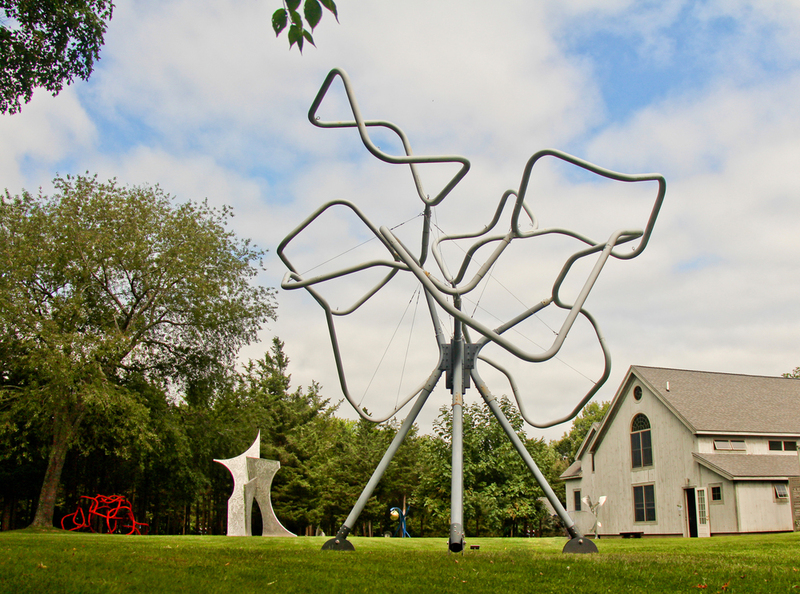 With over 100 sculptures woven throughout different gardens and courtyards, this en plein air art experience allows visitors to enjoy incredible large-scale contemporary sculpture on 4.5 beautifully landscaped acres. 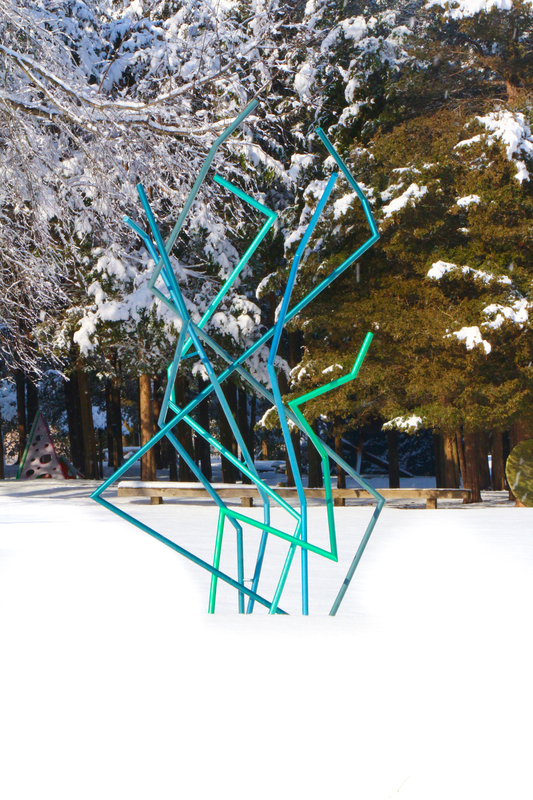 Visitors are encouraged to explore the grounds and interact with the works, perhaps turning kinetic elements or wandering through open pieces. On the property sits the home of artist Gilbert Boro and although the residence is not open to the public, Boro welcomes visitors to the "cafe" outside the house to take a rest, picnic and take in the sights. 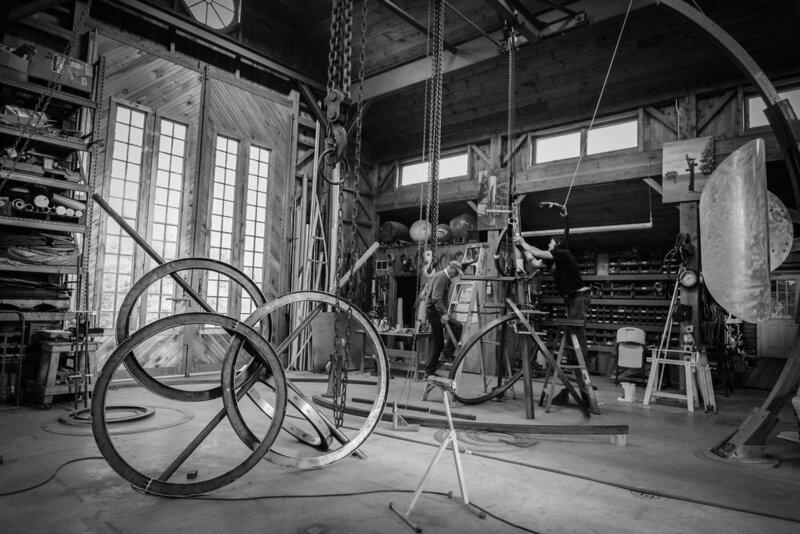 While visiting the grounds, step into Studio 80, the working studio of Gilbert Boro. 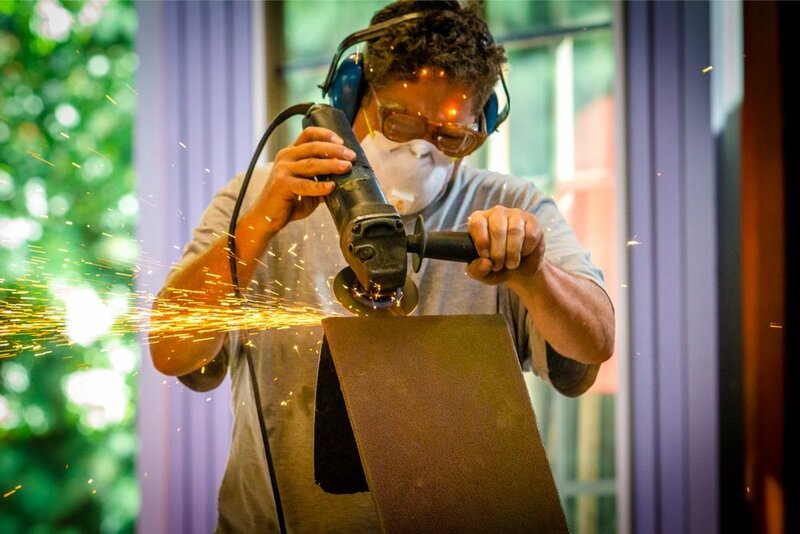 Boro and studio assistants are often fabricating new works and are always welcoming to observers. Located on the second floor of the Studio, is the Studio 80 Gallery. Here, Boro displays a collection of his small scale works. Many of these are maquettes and studies for works on the property. All works in the Gallery and on site are for sale, prices are provided upon request. 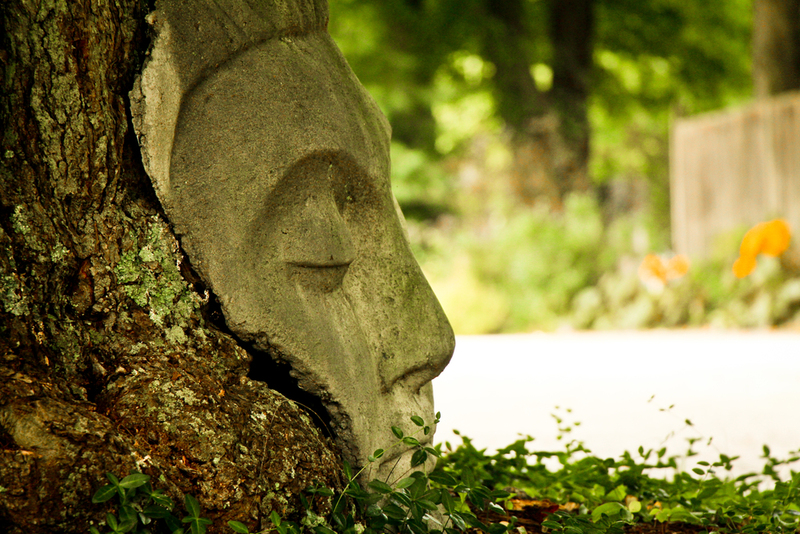 At Studio 80 + Sculpture Grounds, we often get asked the question, "Are any of your sculptures for sale?" The answer is YES! All of our sculptures are for sale! 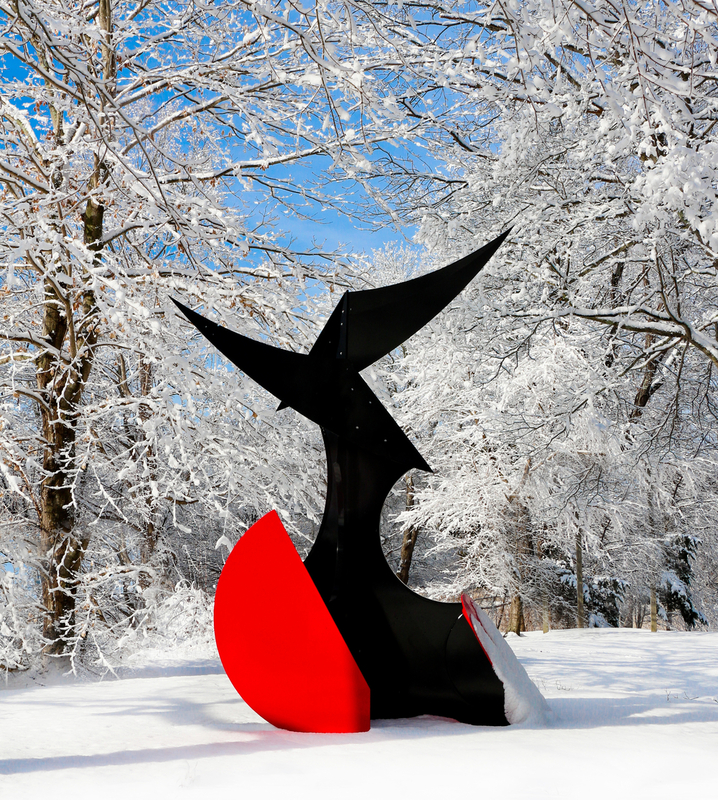 In fact, the proceeds from our sculpture sales go directly to funding the Sculpture Grounds, which is what enables us to continue to keep the Grounds open, free to the public and fund our programs. 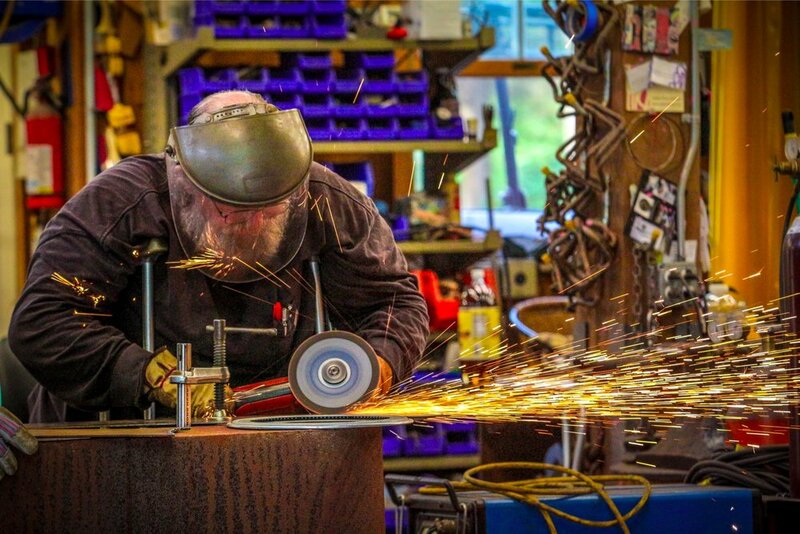 We have an incredible inventory of indoor & outdoor, large & small scale sculptures - in a variety of mediums from stone, wood, aluminum, stainless steel, bronze, & more! 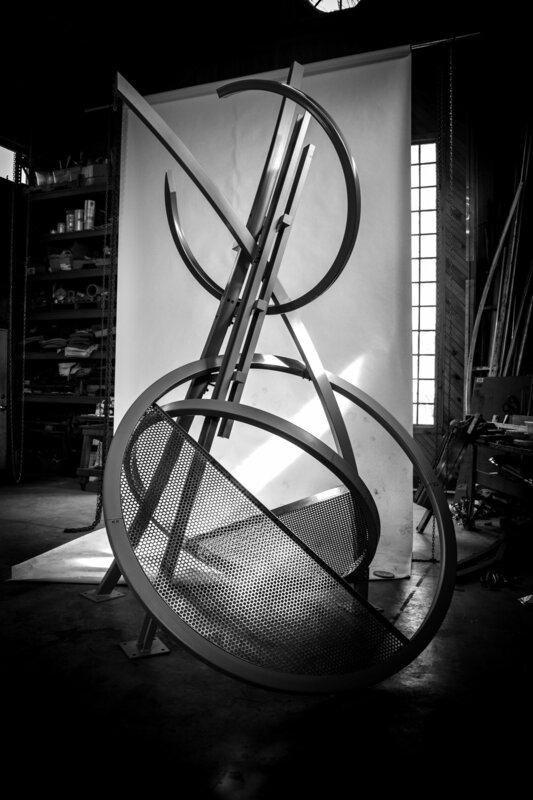 ALL of our sculptures are available for lease or purchase.